The Cove at Lago Mar townhomes page under construction. View floor plans and pricing. 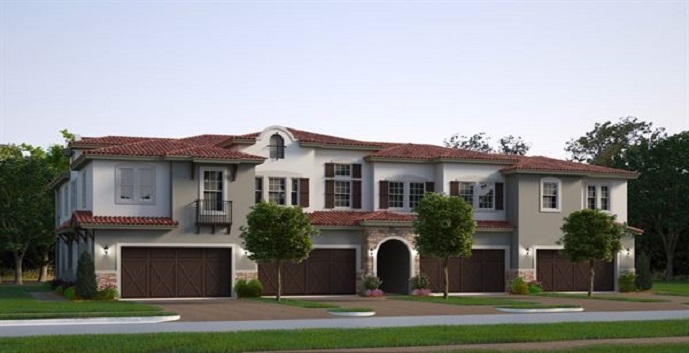 The Cove at Lago Mar townhomes has 3 models to chose from. Covela - 2 story townhomes, 3 bedrooms, 2 and 1/2 bathrooms and 2 car garage. 1739 square feet. Napa - 2 story townhomes, 3 bedrooms, 2 and 1/2 bathrooms and 2 car garage. 1950 square feet. Sonoma - 2 story townhomes, 3 bedrooms, 2 and 1/2 bathrooms and 2 car garage. 2164 square feet.